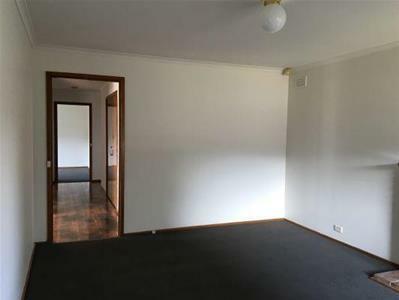 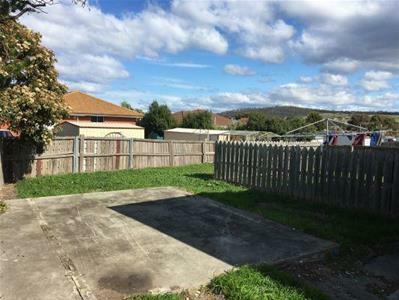 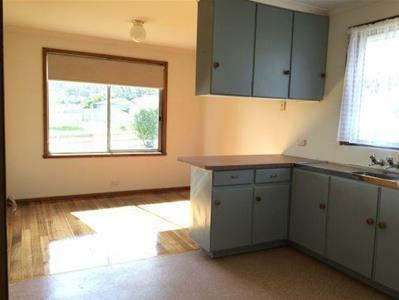 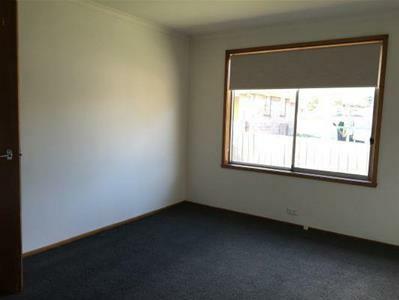 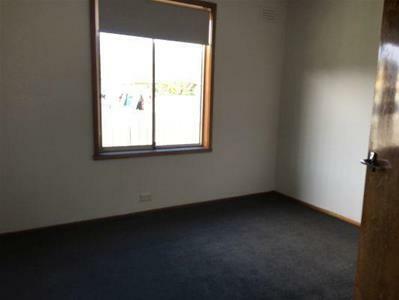 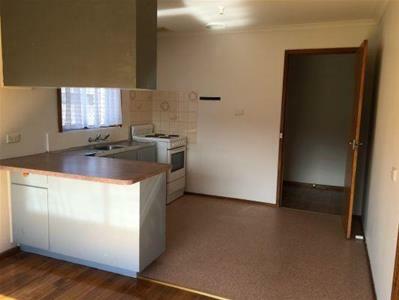 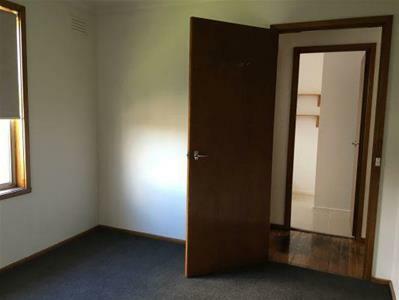 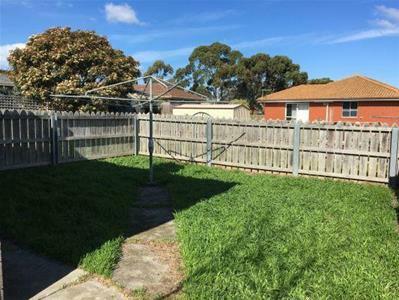 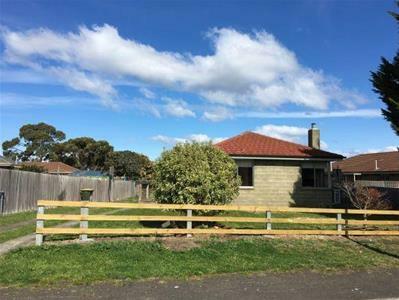 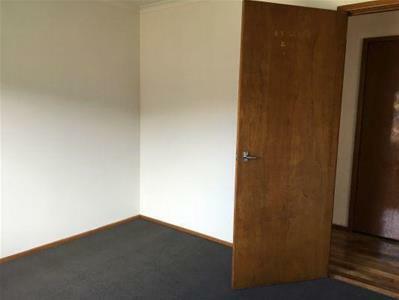 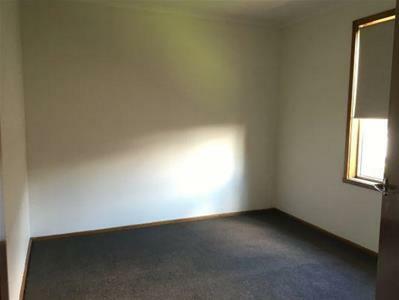 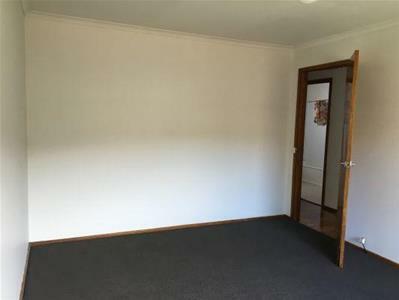 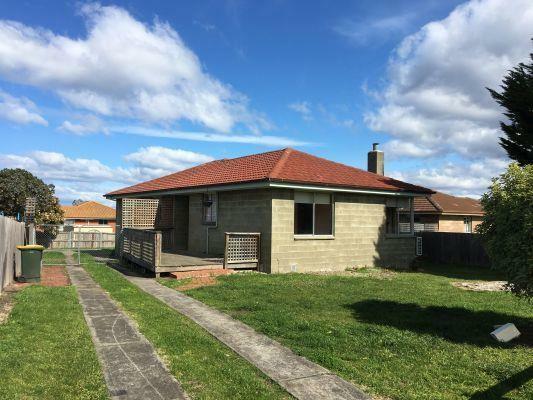 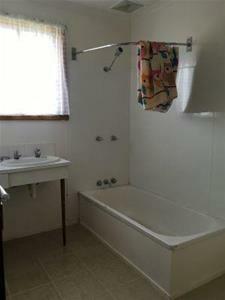 This three bedroom property has a lot to offer. 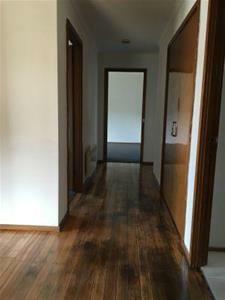 The property has received an upgrade with near new carpet/polished floors and tiling,, near new blinds and near new paint throughout. 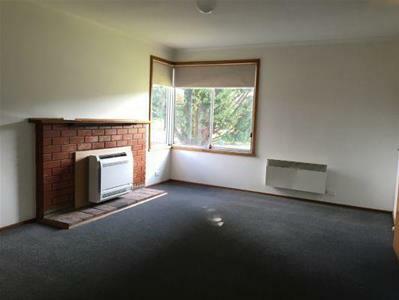 The home is kept warm and cool with a near new heat pump & electric panel heater in hall. 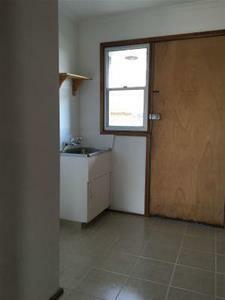 There a good sized flat backyard and outside only pets will be considered upon application.